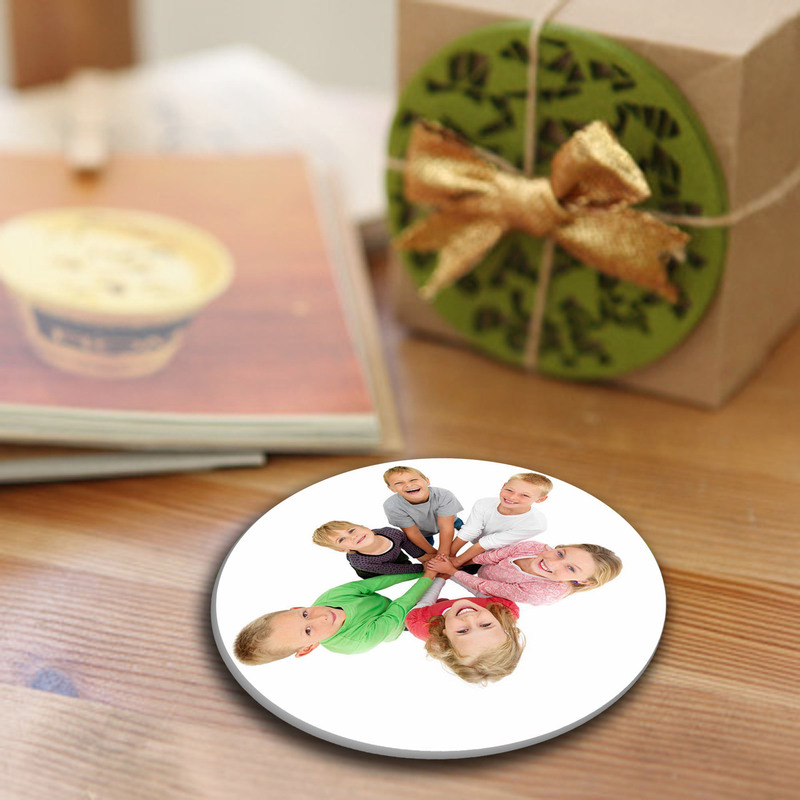 Looking for something as your promotional items or wedding gifts?Personalised cup coasters can make your wedding special,my canvas prints offer custom round drink coasters will be the best choice for any occasion. Just place your order without any images attached and then email us about your request with order number. If they are very large files just email them over multiple emials or send to support@mycanvasprints.com.au using the www.sendspace.com or dropbox.com for large file sending service. Click the button below to add the round personalised photo ceramic drink coasters to your wish list.